Call Now For Updated 2015 Beetle Specials. 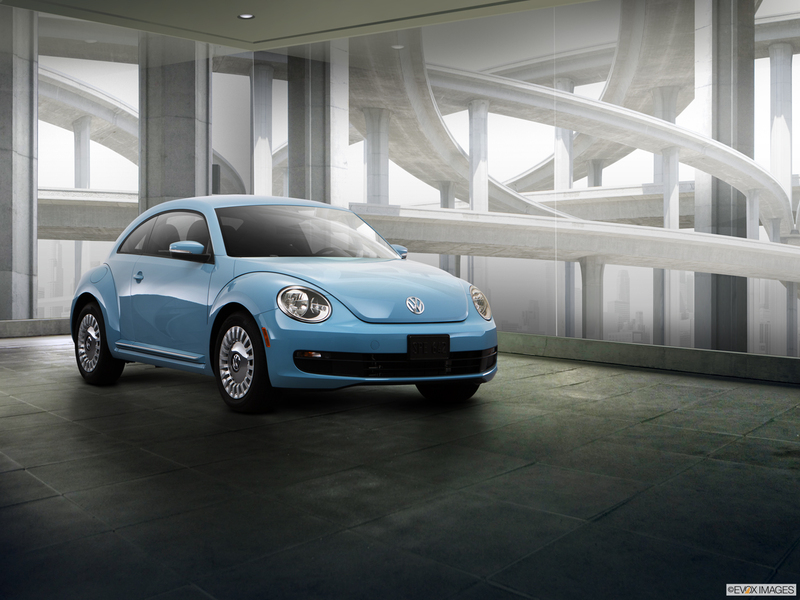 Request Your 2015 Beetle Quote! The 2015 Volkswagen Beetle offers all the nostalgia of earlier models, combined with modern features and powerful performance that makes it super fun to drive. Its Intelligent Crash Response System, which comes standard on all models, will disable the fuel pump, unlock all doors and turn on the hazard lights in the event of an accident. The automatic post-collision braking system will automatically brake after an event to avoid further damage. Because safety is important at Volkswagen, the vehicle is equipped with driver and front passenger, front and side thorax airbag supplemental restraint system and Side Curtain Protection® head airbags, front and rear, standard on all models. 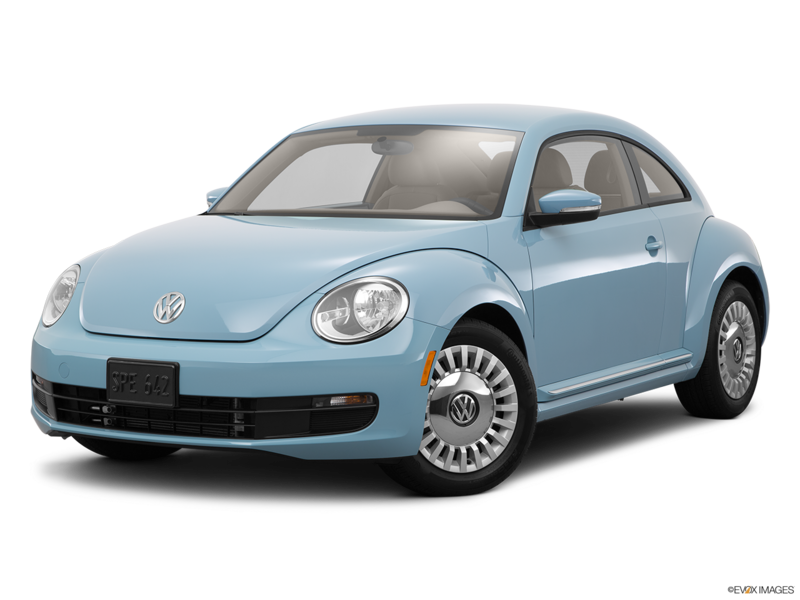 So if you are shopping for a 2015 Volkswagen Beetle in Nashville then visit Hallmark Volkswagen at Cool Springs in Franklin to test drive one today. 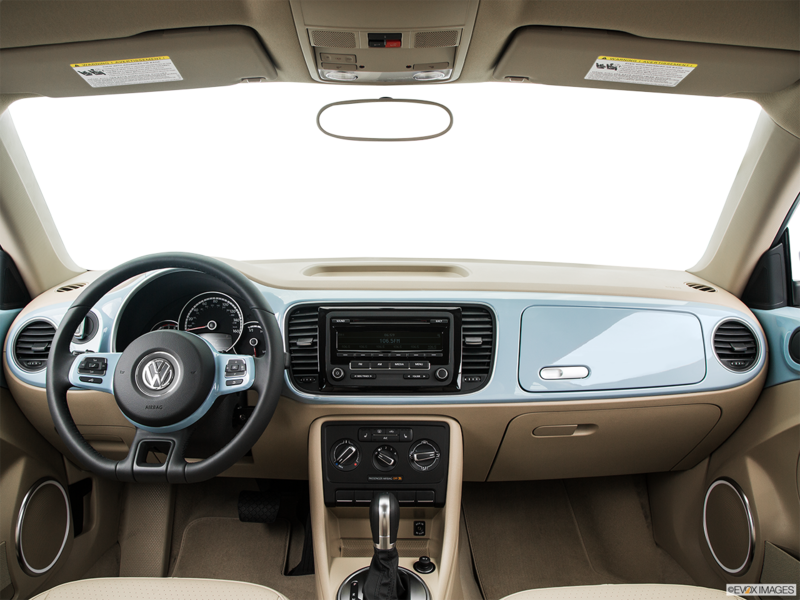 The 2015 Volkswagen Beetle features the Käferfach heritage-inspired glove box, standard on all models. Also, four-position, three-color ambient lighting is standard on all models. Enjoy your favorite songs with the Fender® Premium Audio System with 8 speakers plus subwoofer is standard, which is standard on the premium and optional on the 1.8T, R-Line and TDI. The 2015 Volkswagen Beetle features bi-xenon high-intensity headlights with LED Daytime Running Lights, standard on premium models and optional for the R-Line. Its rain-sensing variable intermittent windshield wipers come standard on the premium models. Also, a power tilting/sliding panoramic sunroof is available for all models.